• If you wish to use clothing props for Ashley for V4 it is advisable that you do not install the body morphs on the character, unless the props have enough morph dials to accommodate the transformation of body parts. 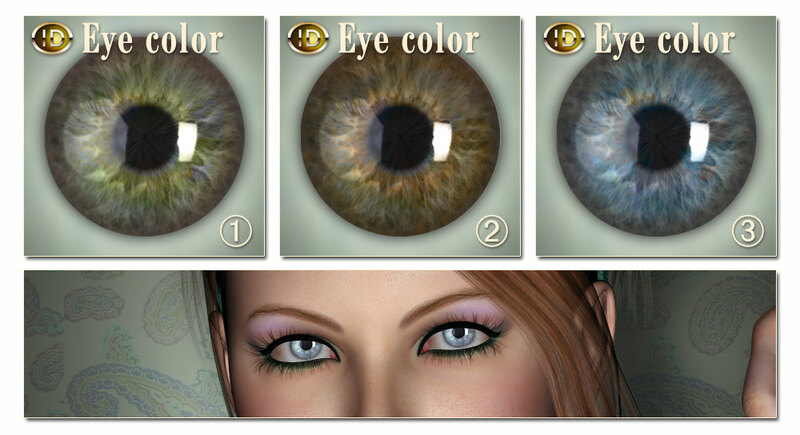 • You must have Victoria 4 base plus complete set of head and body morphs from Daz3D in order for this package to work properly. Another great figure great detail. Check out the Temple Prie ..